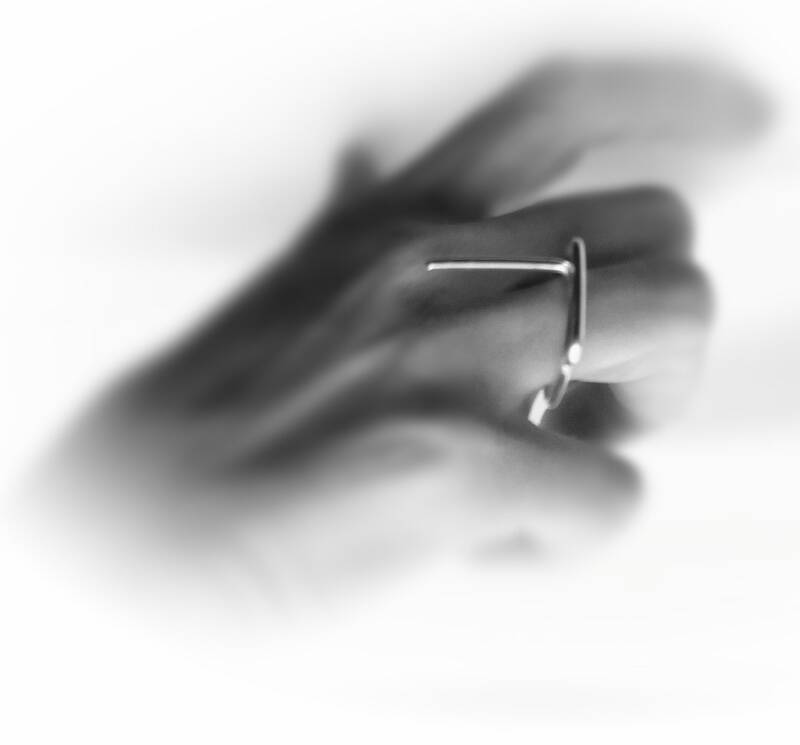 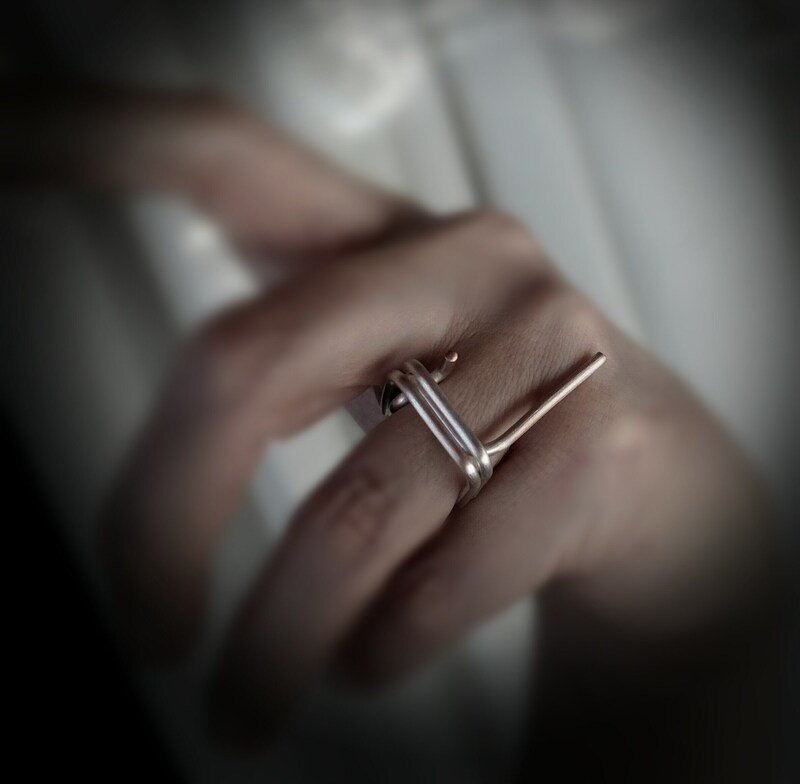 Unification Of Two.Stacking Rings.Sterling Silver.Architectural Rings.Geometric Minimal Rings.Minimalist Square Rings.Contemporary Rings. 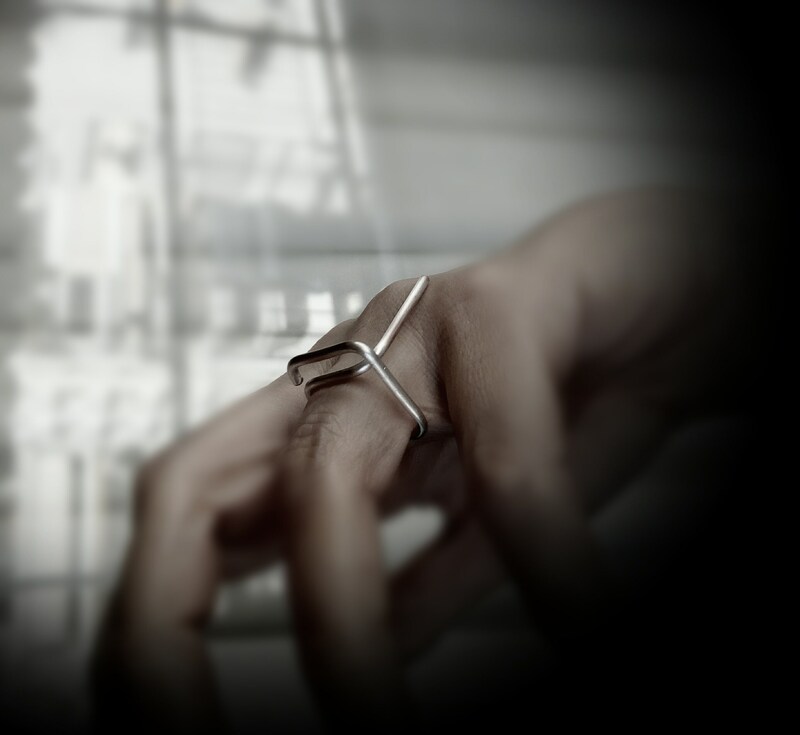 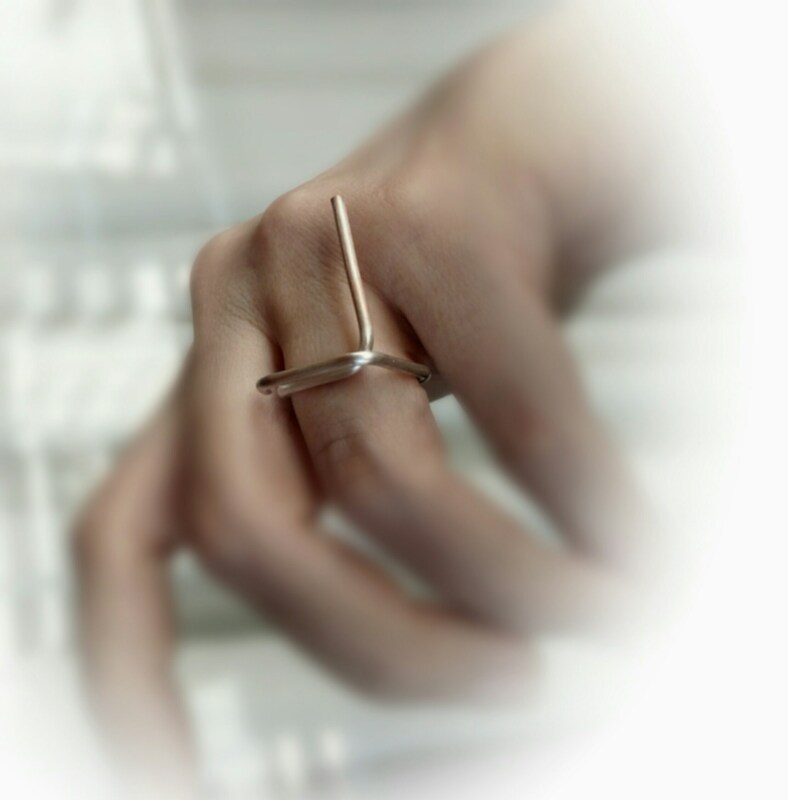 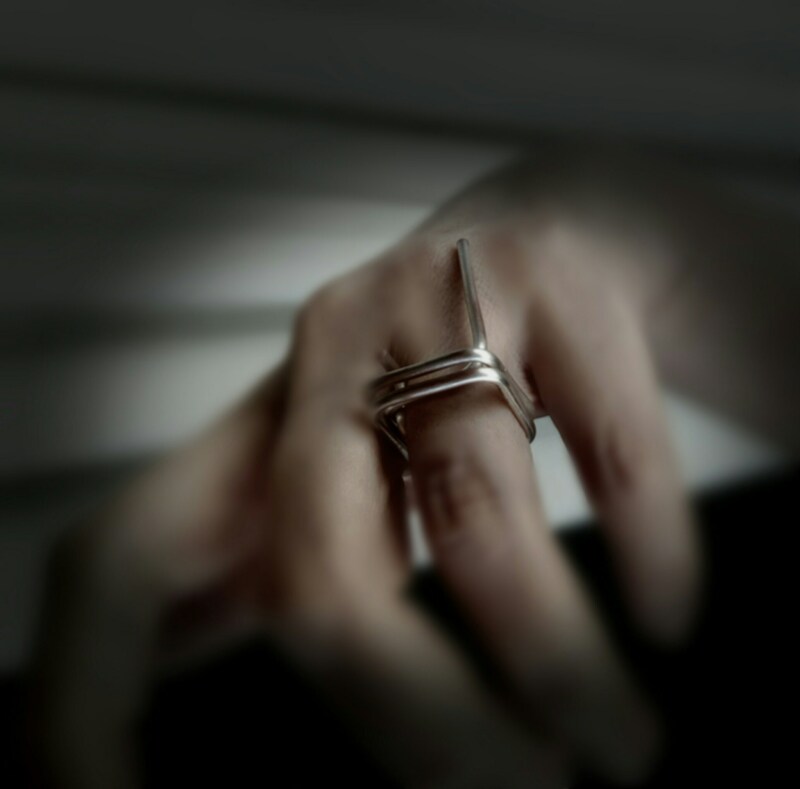 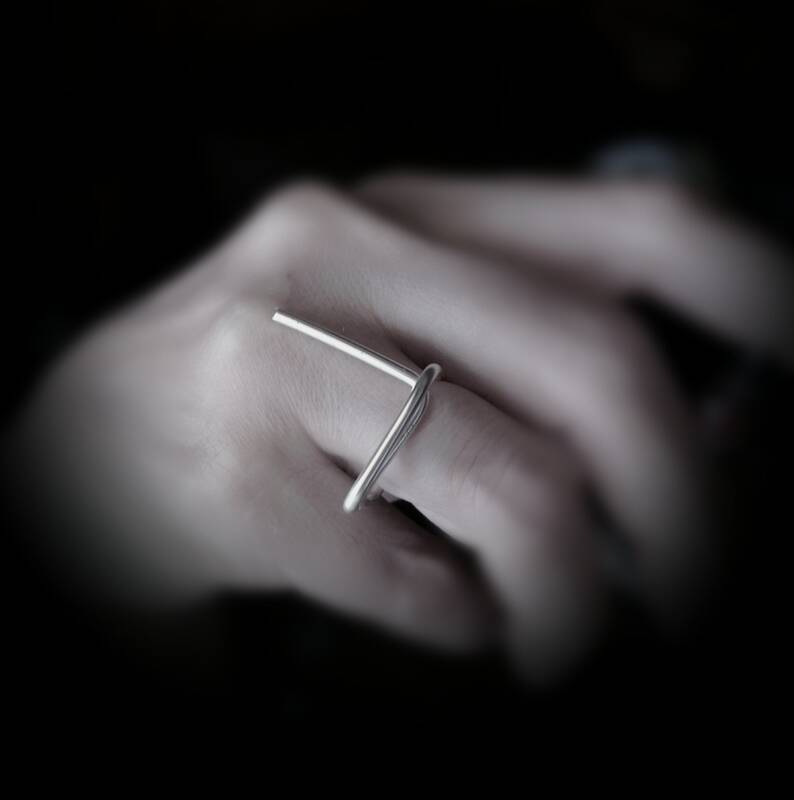 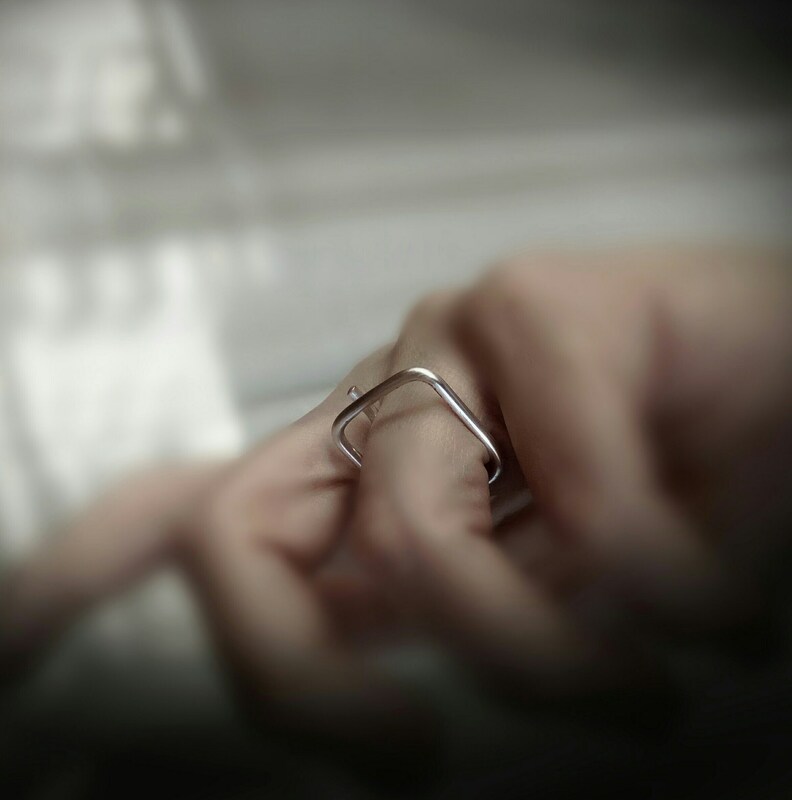 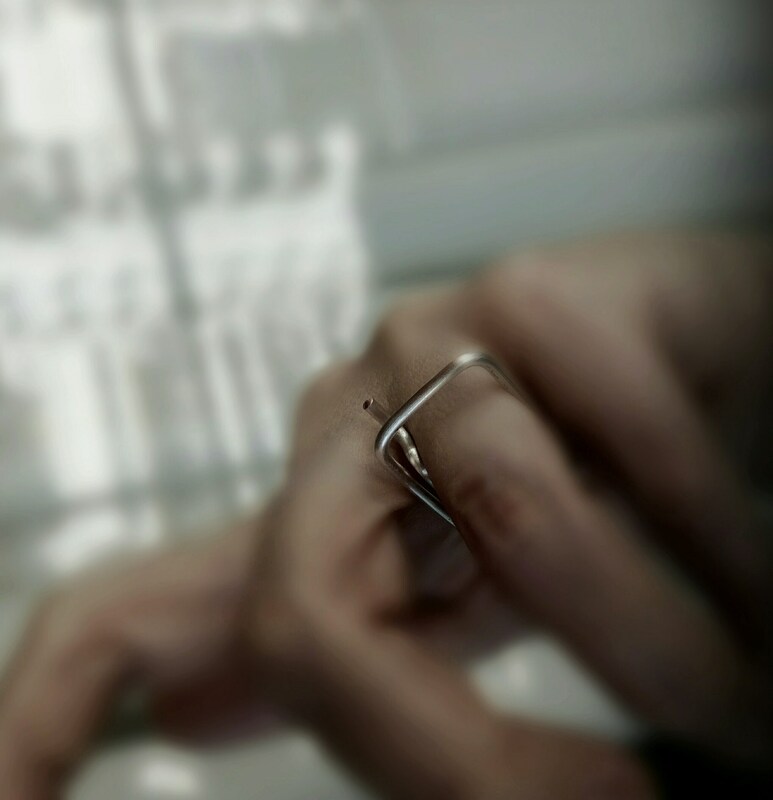 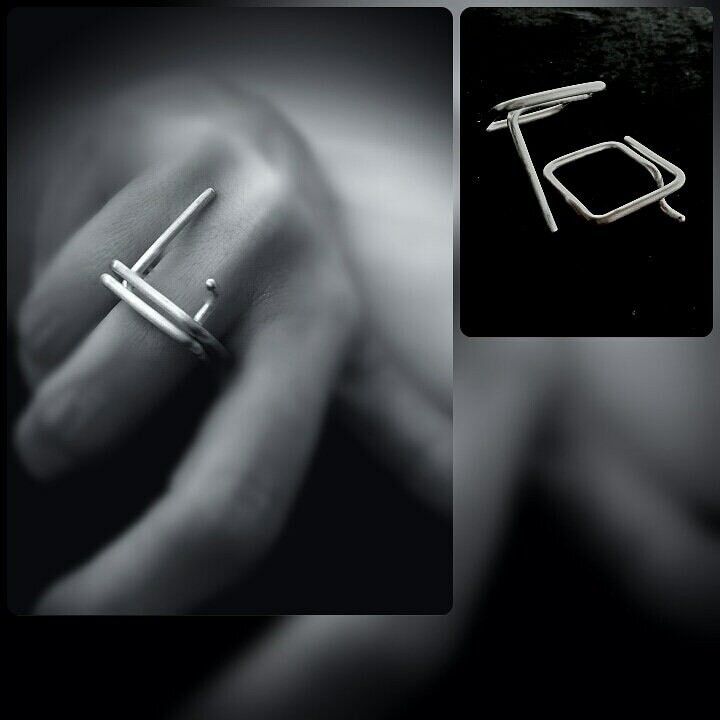 Unique,Square Sterling Silver Rings,Two in One. 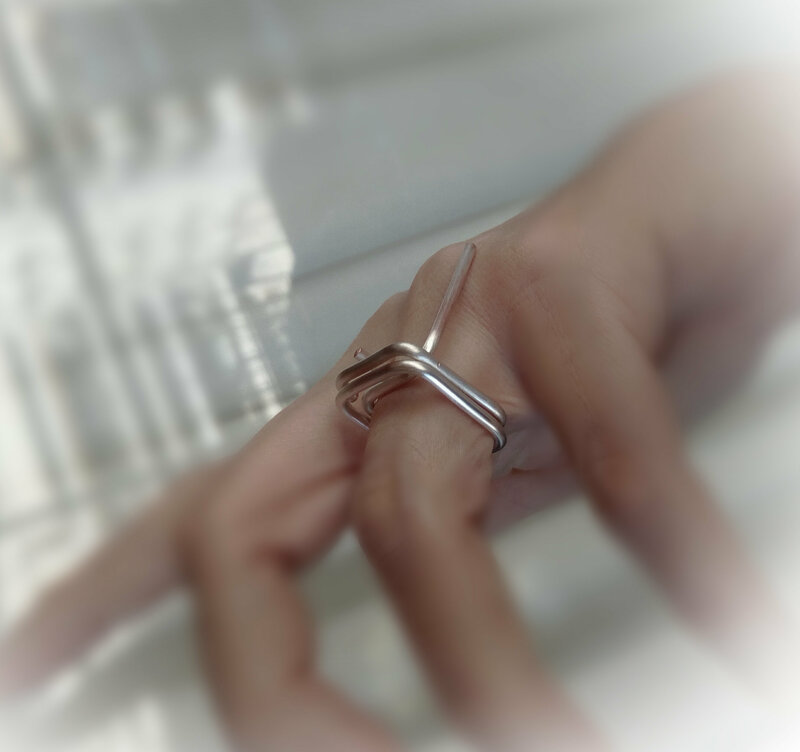 Two Sterling Silver Rings,very comfortable and easy to wear,smoothly & finely finished,can be worn separately or as a pair.